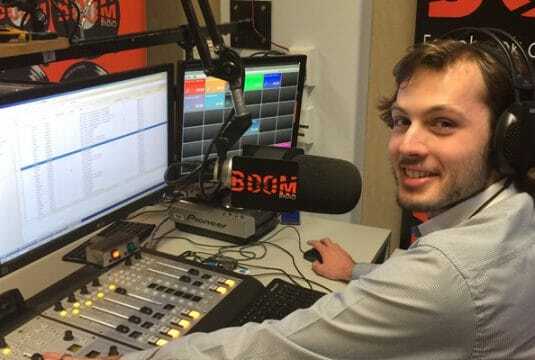 Australia’s North Metropolitan Tafe College station Boom Radio already trains and operates with RCS Zetta, GSelector and Zetta News and the addition of Aquira now ensures a complete RCS suite experience. The course objective is to simulate as close to industry as possible with graduates developing a practical advantage. The RCS products and training is part of the software advantage NMT believes their students offer to the entry level radio job market.